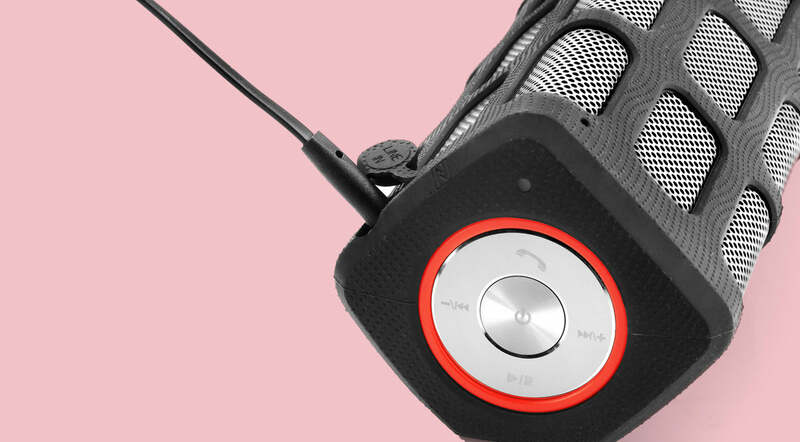 Music can cause us to drop our best guard; it can unlock a door into our soul and it can transport us to another place. 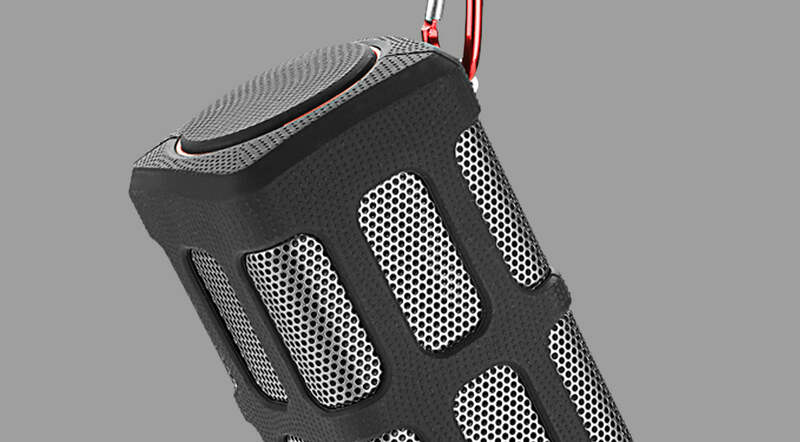 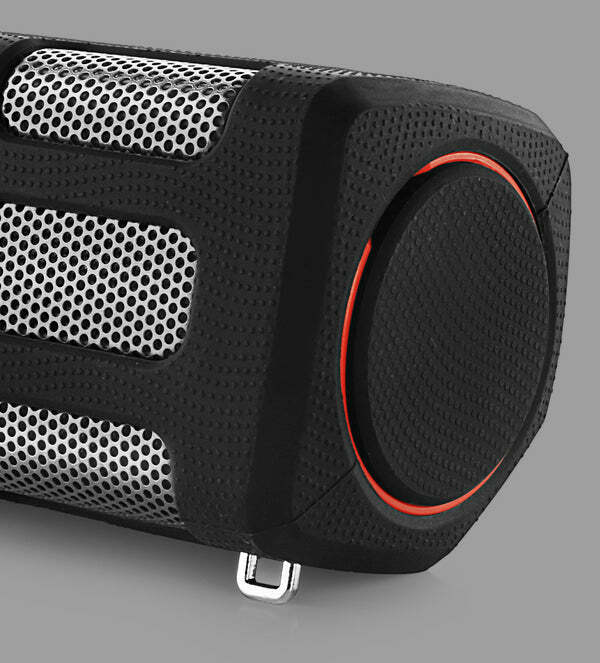 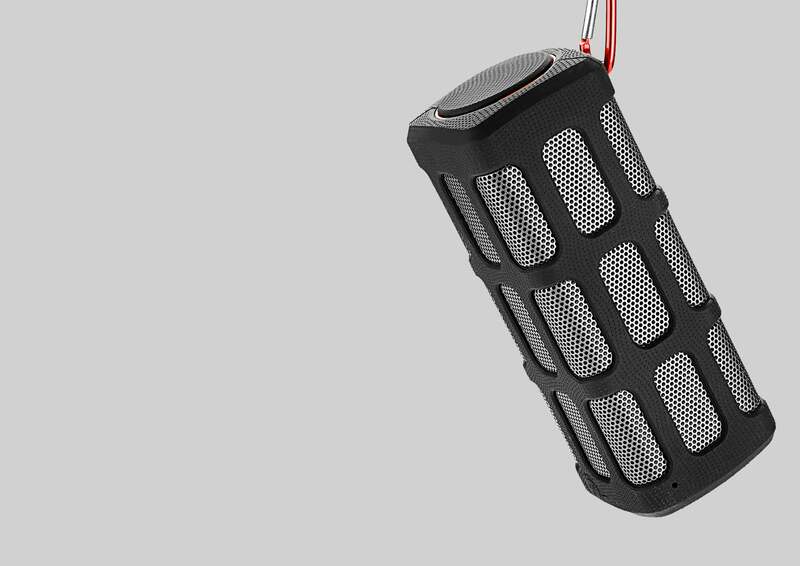 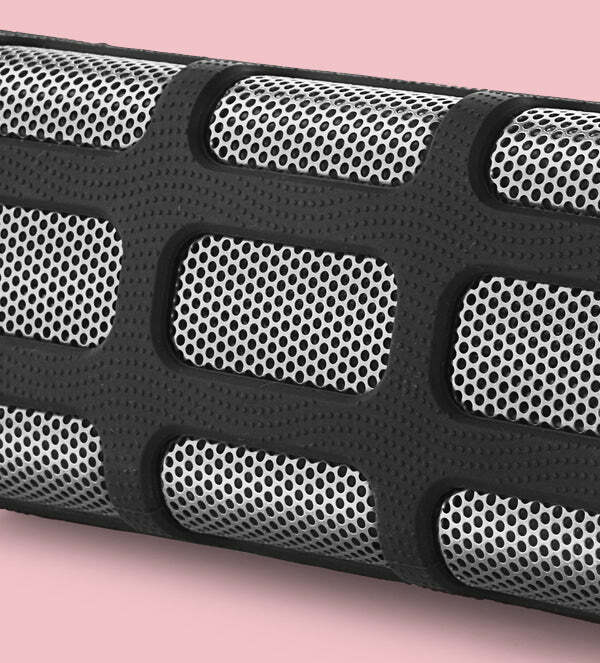 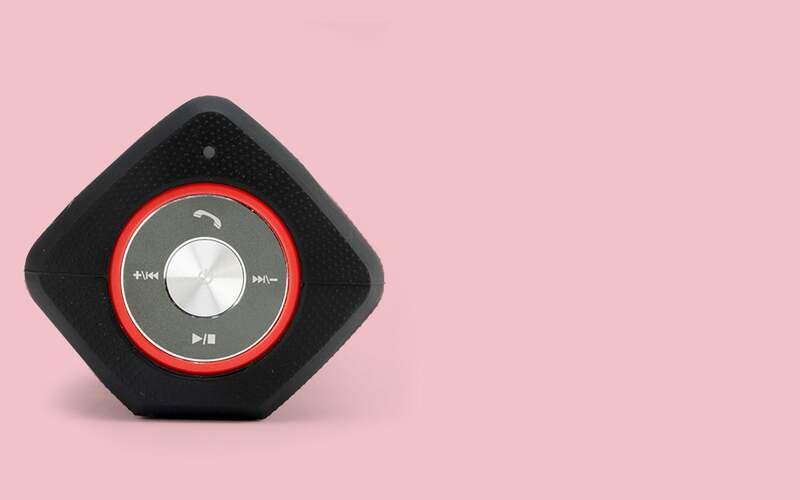 Consume the Powerful Portable Music with ROCK 7720. 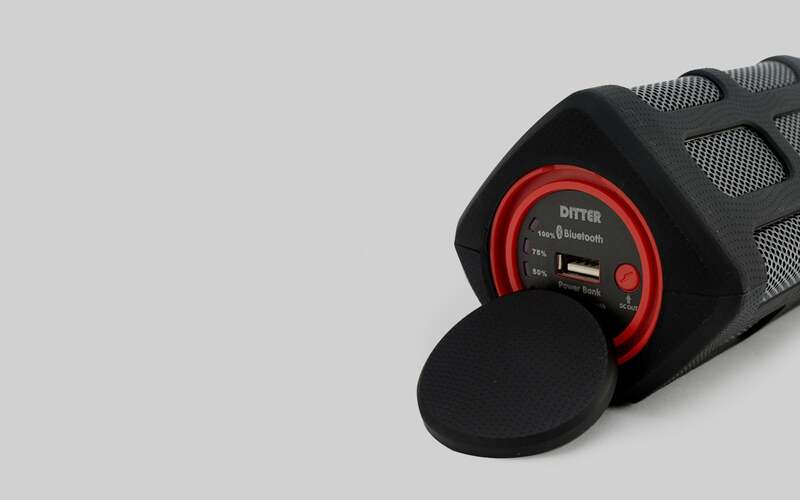 Portable Power House with 5200 mAh Battery, which also functions as a powerbank. 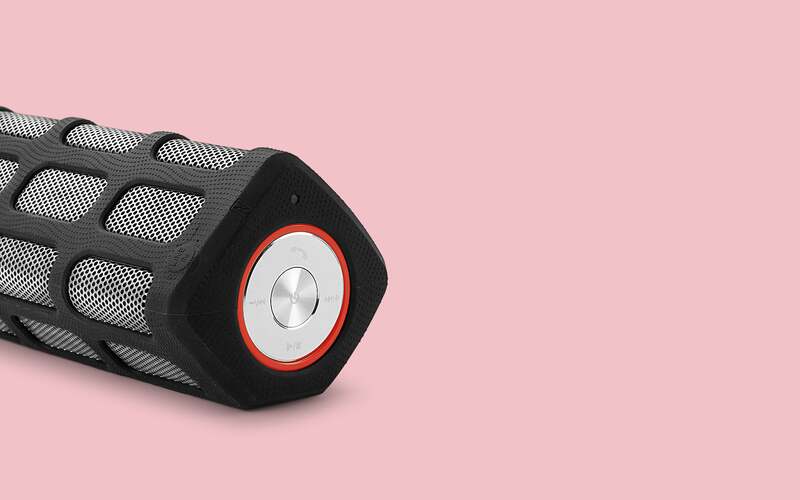 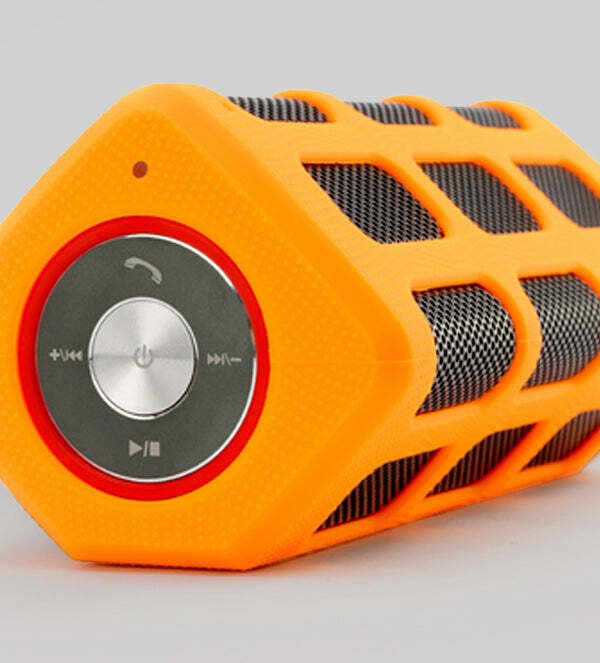 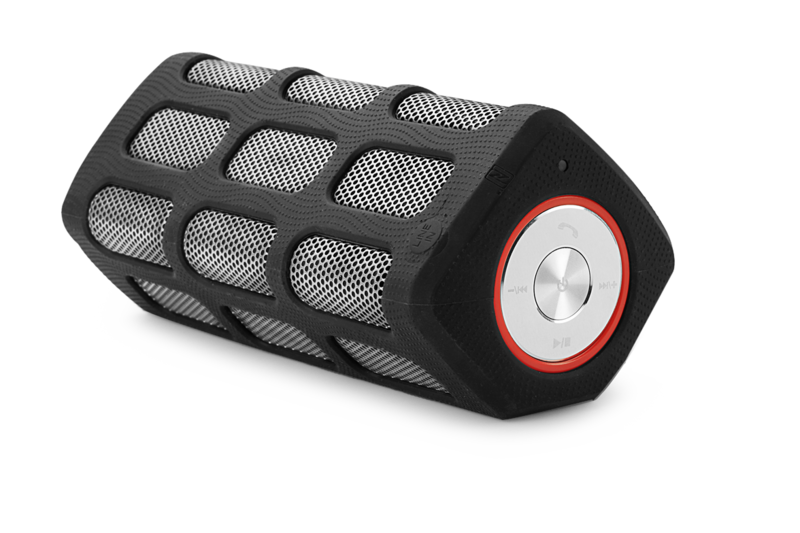 This Special edition Bluetooth Speaker, is built with Bluetooth 4.0 and NFC connectivity for high quality audio streaming, you can also Wirelessly pairs 2 devices simultaneously. 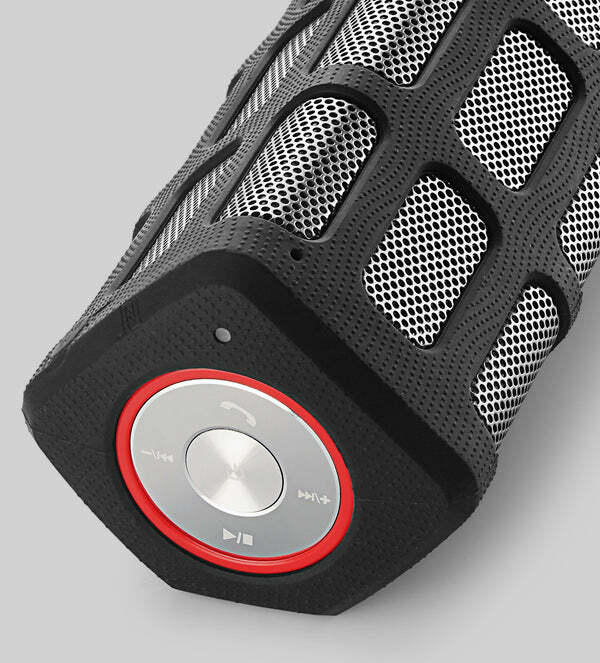 ROCK ON with ROCK 7720 built with IPX4 Ratings for Waterproof, Shockproof and Dustproof.